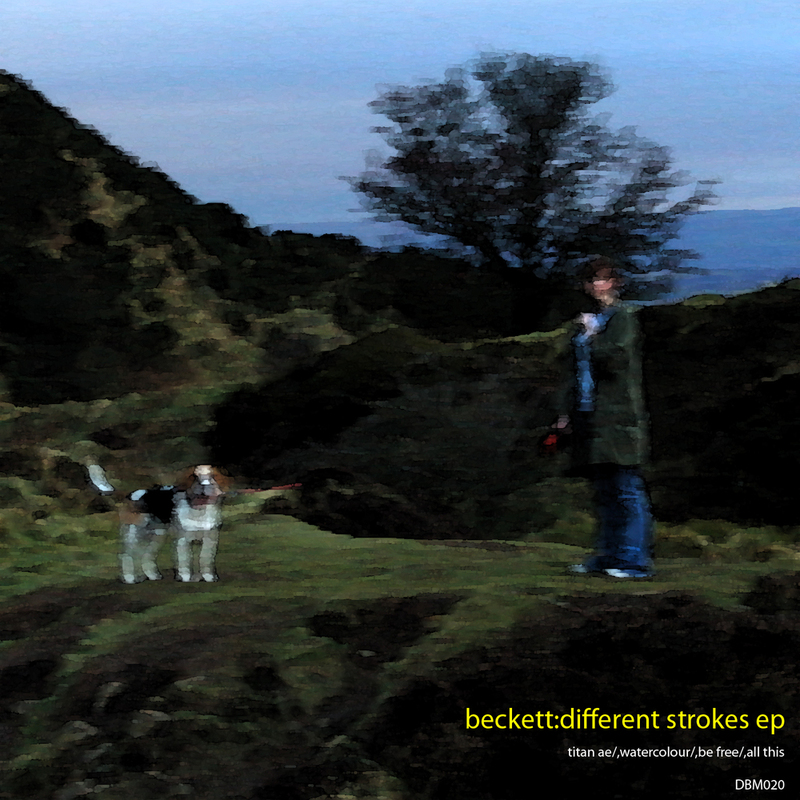 Brand new beats from Beckett on net label digibeat. 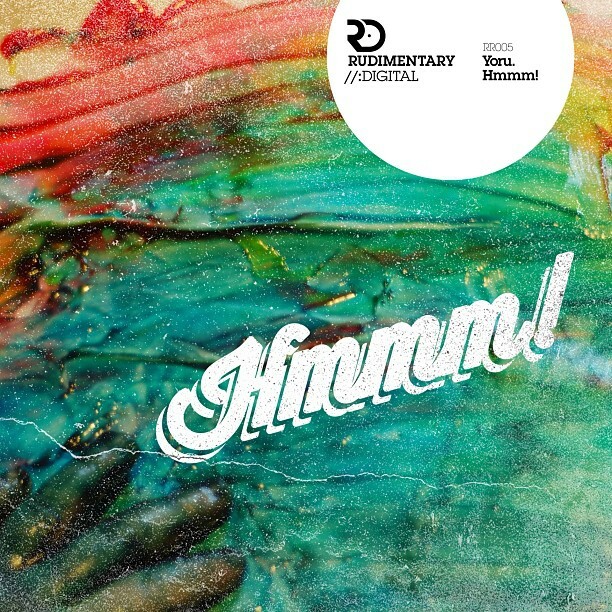 From atmospheric jungle styles to rolling deep drum and bass. Free.